Kevin Beattie has left us but his memory lives on and lets us hope that the Blues can use his passing as an incentive for victory tomorrow night, at home to high-flying Brentford F.C. 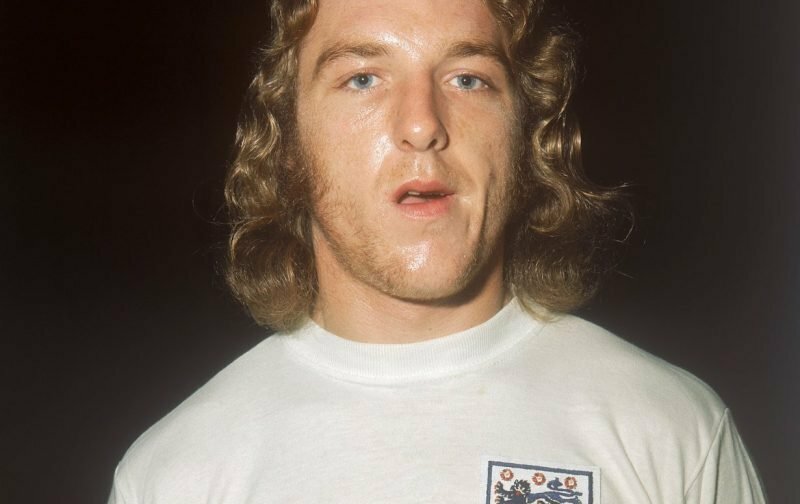 I adored Kevin Beattie both as a player and as a person and his passion for the Blues did not fade when he hung up his football boots. In more than fifty years of following Ipswich Town, yesterday was perhaps the saddest day of all, because he was still playing an active role on Life’s A Pitch on Radio Suffolk. In his heyday as a player, I had the pleasure of watching him on numerous occasions and he never disappointed. He had everything in his repertoire from pace and power and incredibly heading ability, to the most underrated aspect of a footballer I guess, a football brain. He was without a shadow of a doubt my all-time favourite Town player and it is such a shame that injury plagued his career, both at club and at international level. It is fitting perhaps that Town are at Portman Road tomorrow evening because I am quite sure supporters will be getting behind the team for the Beat’s sake alone, and Kevin would I am quite sure like nothing more than to see the Blues rekindle some form of old with an unlikely victory. He was pleased with the appointment of manager Paul Hurst and there is no reason to suggest that after a shaky start we cannot turn things around. It is far too early to start pressing those panic buttons just yet – although I have to say that Saturday’s display was our worst to date under Hurst, and conceding an early goal as we did against Hull City, seemed to knock the stuffing out of us. We badly need a win and if it is true that luck balances out over the course of a season, then a change of fortune is certainly long overdue. The Bees are bang in form and they will be expected to defeat the Blues tomorrow night. This might work in our favour because I think whoever gets the first goal will go on to win this one and the players will be out to prove that their performance against the Tigers was just a bad day at the office. Alex Mathew is convinced the Blues will lose but I am not so sure. If Town supporters stay onside and give the players the motivation they need to defy the odds then literally anything is possible! I expect Trevoh Chalobah and Ellis Harrison to start tomorrow and there may be a place for midfielder Tayo Edun too.